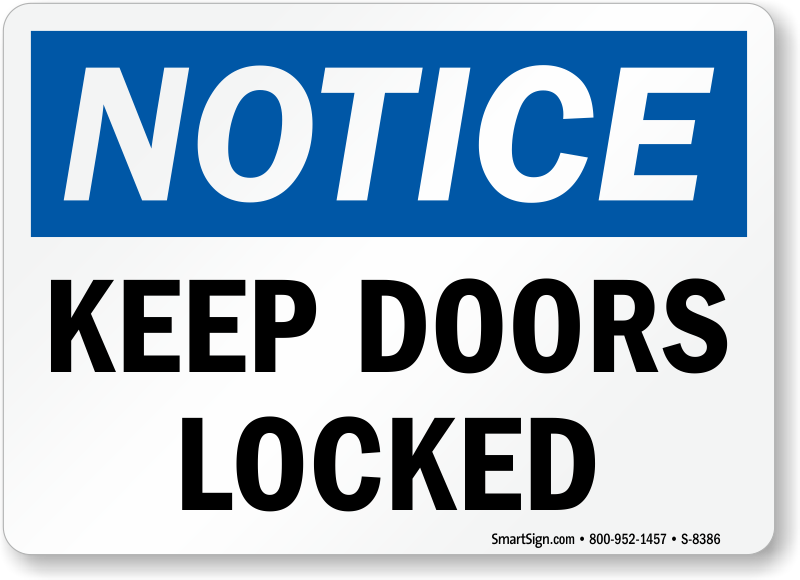 Could all members please ensure that the clubhouse is fully locked up when they leave. Do not just assume someone else will do it. We do not have a caretaker or security patrol service and the clubhouse contains several hundred thousand dollars worth of valuable SLS equipment. The club main door has been left open overnight on several recent occasions, the last being Saturday 24 November, which was discovered by an early Longy gym user the following morning.